An employee resignation is written when an employee wants to submit his/her resignation application to the concerned department of a company. Your letter should cover up all the essential things in your letter, of course in a formal way. You can include the reason of your resignation and if the reason is a personal one, you may not disclose the reason. Every company follows certain terms and conditions on resignation and make sure that your letter maintains such issues. The example provided below states that a pediatrician write this resignation letter to inform the respective clinic about such decision which has taken for the betterment of career. With regret I am writing this letter to inform you that this is my official resignation from the post of pediatrician in the RWT Medical Company. The effective date of my resignation is on November 9, 2014. It has been 9 years that I am serving for the RWT medical company and I have learned a lot of things here that help in improving my skill and make my future journey easier. These 9 years take a bigger position in my success and career. I wish the company will achieve every success in the future. I would like to thank you for your great support during my work in this company. 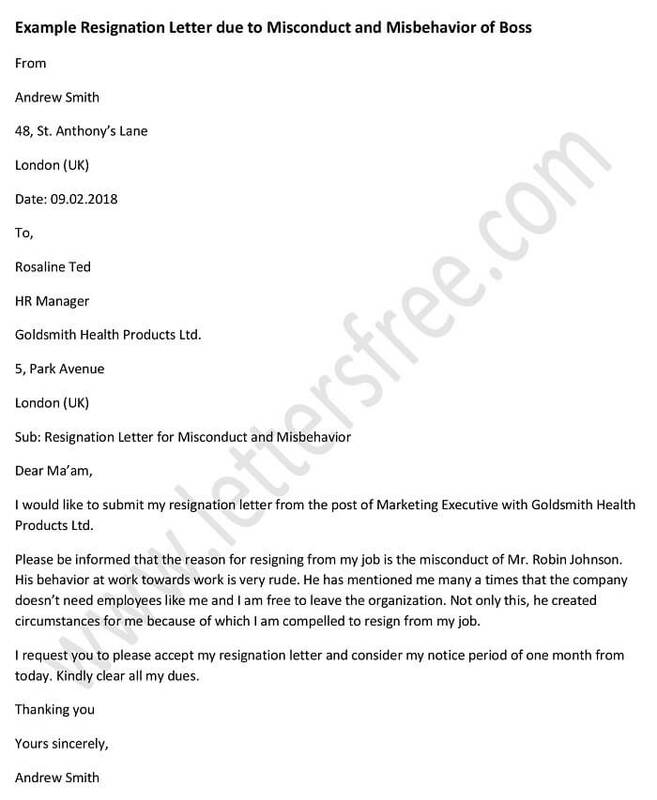 Given Below are a few Resignation Letter samples for a clearer Idea. When you work with an organization, you know that there can be different solutions under which a person has to resign. Job resignation letter is a formal notification written by an employee who no longer wants to continue working in his current company. A teacher resignation letter as its name says it is written to inform a school or education. 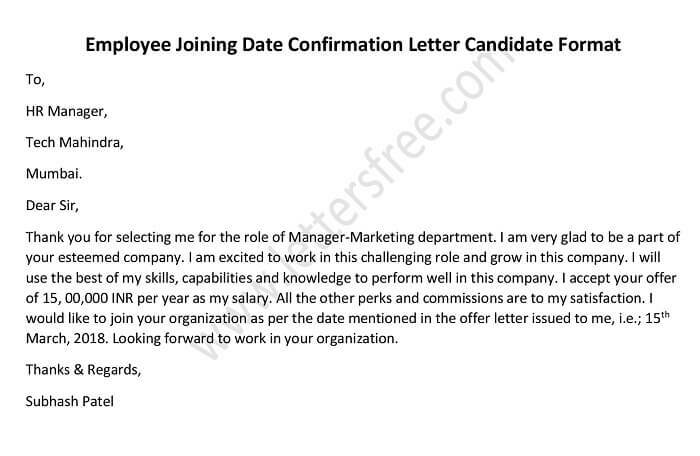 An email resignation letter deals with the same format as a traditional resignation letter. A nursing resignation letter is written by those who want to resign the post of a nursing treatment.